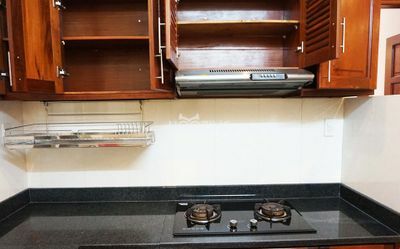 The style in Tam Thanh apartment is not too much persuasive to people who follow the style which governs nice K&T serviced apartment for rent or Glenwood serviced apartment for rent in Thao Dien. 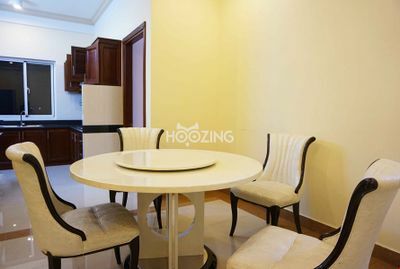 But Tam Thanh apartment for rent will be a good choice for people who love simplicity, big and bright windows towards green and quiet road in Thao Dien area. It is not a serviced apartment for rent so you will spend extra money to hide cleaner clean your room weekly. 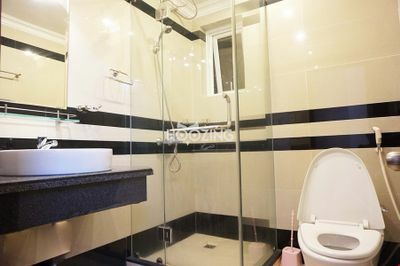 The fee is popular for Vietnamese for clean 2 or 3 times per week. 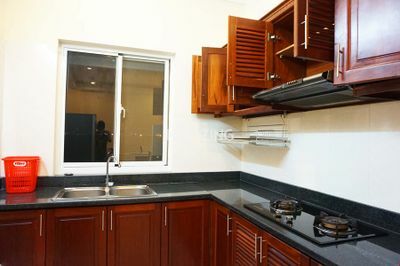 It included washing machine and place to hang on clothes therefore you can save on laundering services. 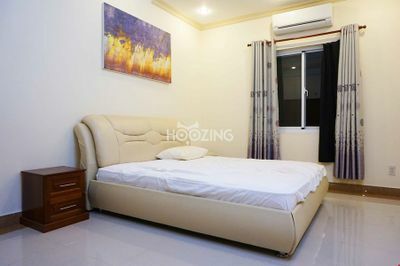 In Tam Thanh cheap apartment for rent in Thao Dien, you will no longer worry about some hidden features which are unprofitable to you and you will have a great surrounding apartment in a lap of dreaming Saigon River. After recent grand opening in August 2014, over 85% numbers of apartments for rent are filled up. 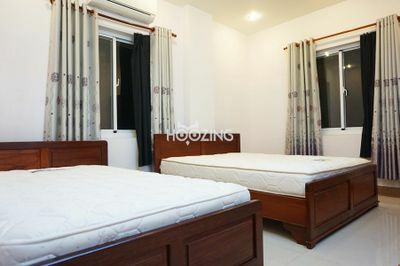 Most of people rent apartment there are Vietnamese and only some of them are foreigners because of low price. 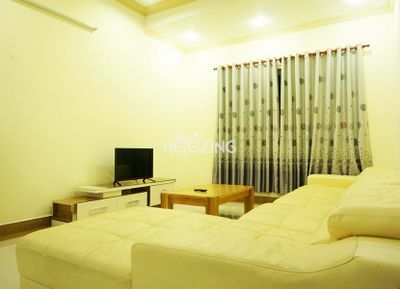 When entering the apartment complex for rent in Thao Dien-An Phu, you will not see a receptionist at the table nor beautiful flowers, no picture on the wall or decorating lamps at dark corner of apartment. 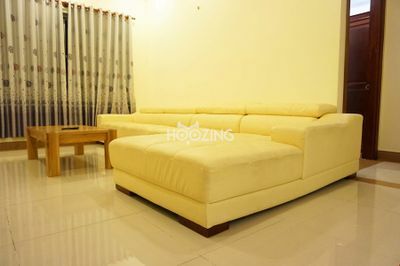 You will be impressed by its simplicity even when you enter the apartment for rent. Furniture is new and simple. 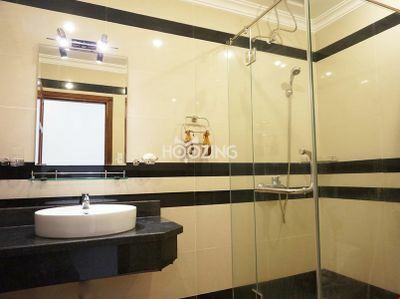 This kind of 3 bedrooms is no sooner available. You don’t need to have a big family to register, only a group of 3 friends can afford with such a cheap renting rate.